Are You Ready For The Free Time You're About To Claim? 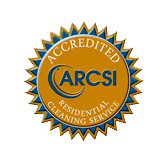 For a quote on general cleaning of your furnished home, please fill out this form or contact our office, 803.739.9700. Please be sure to check the map on our Services page to make sure you are in our service area. To see what is included in our general cleaning, please see our "Home and Office Cleaning Services Page". 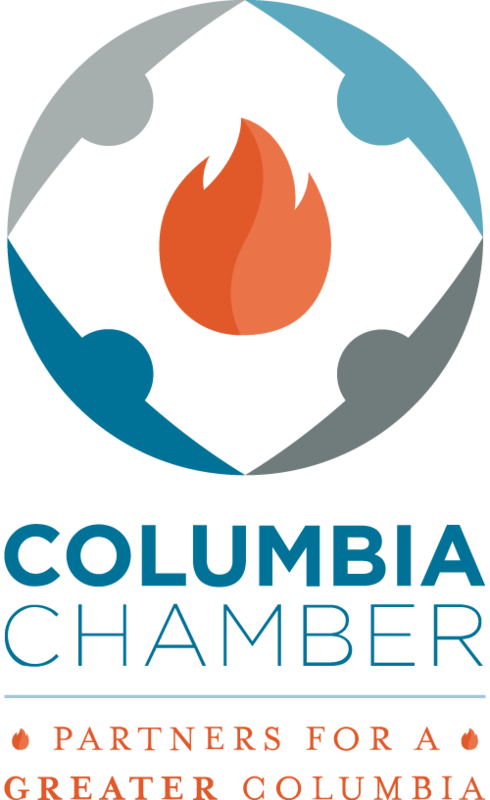 For detailed or vacant cleaning quotes, please call our office, 803.739.9700. Thanks! We have received your quote request and will respond shortly! It was not uncommon for homeowners to turn to vinegar when all else fails in home cleaning! That’s because this simple ingredient can do amazing things! Moreover, it’s all natural and completely safe to use in homes with kids and pets, as opposed to those harsh, store-bought cleaners. If you're still skeptical, however, we’ve got four fantastic ways to use vinegar as your core ingredient for various household cleaning needs. Read on to find out what these are and how you can start cleaning efficiently with vinegar. While the use of vinegar for a window cleaner is beneficial in cleaning very soiled glass panes, a solution of water and vinegar is suitable for regular or routine cleaning to simply remove dirt and light stains. You can do this by mixing equal parts (of water and white vinegar) Then pour the solution into a spray bottle. Next, wipe your windows with a dry cloth before spritzing your homemade cleaner onto the glass and cleaning it with another clean microfiber cloth. When it comes to spills on your carpet, it’s best to act fast. Hence, we advise keeping a mixture of (equal parts) water and vinegar in a bottle for emergencies. To remove carpets stains, grab a bunch of paper towels and dab the stained area to soak up as much moisture as possible. Pour the solution over the stain; just enough to soak up the entire stain without allowing the water to spread very much wider than the actual stain. Then allow the vinegar mixture to work its magic by letting it stand for 5-10 minutes. Finally, blot the stain using a light colored towel (preferably white) and check the stained area. If the stain has not been removed completely, wait for it to dry and repeat the whole process until the stain is gone. Vinegar has the ability to clean and sanitize various surfaces in your kitchen. This includes the sink, counters, doors, and handles of various appliances and the stovetop. You’ll need white distilled vinegar for this but first, the surfaces will have to be wiped with a dry cloth to remove food bits and others contaminants. Next, grab a clean microfiber cloth and dip it in a bowl of raw white distilled vinegar and start wiping. You can enjoy the added sheen this amazing household ingredient leaves on surfaces! Helpful tips for keeping your home clean, a behind the scenes look at Deserved Comfort, and industry awards and announcements. 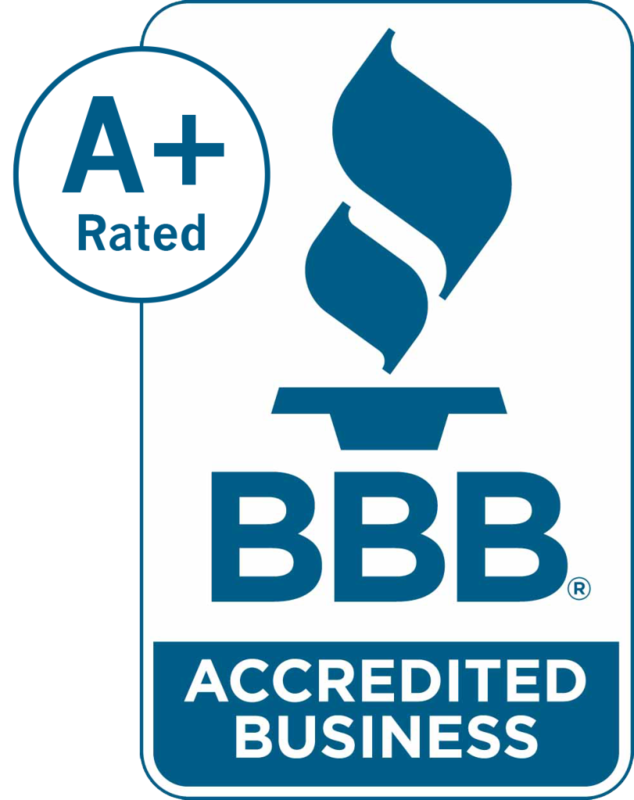 Top Rated Local® is pleased to announce that Deserved Comfort House Cleaning is one of the top three house cleaning companies in South Carolina! 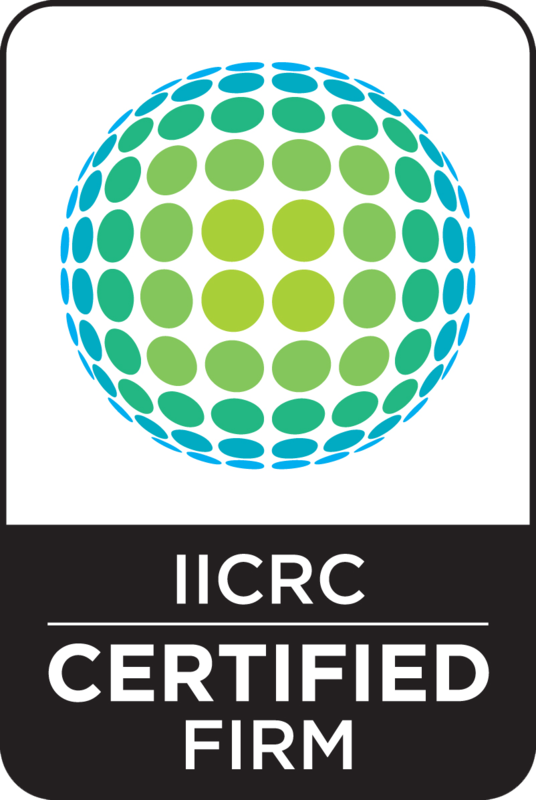 Deserved Comfort House Cleaning is proud to announce that it has earned the home service industry’s coveted Angie’s List Super Service Award (SSA). 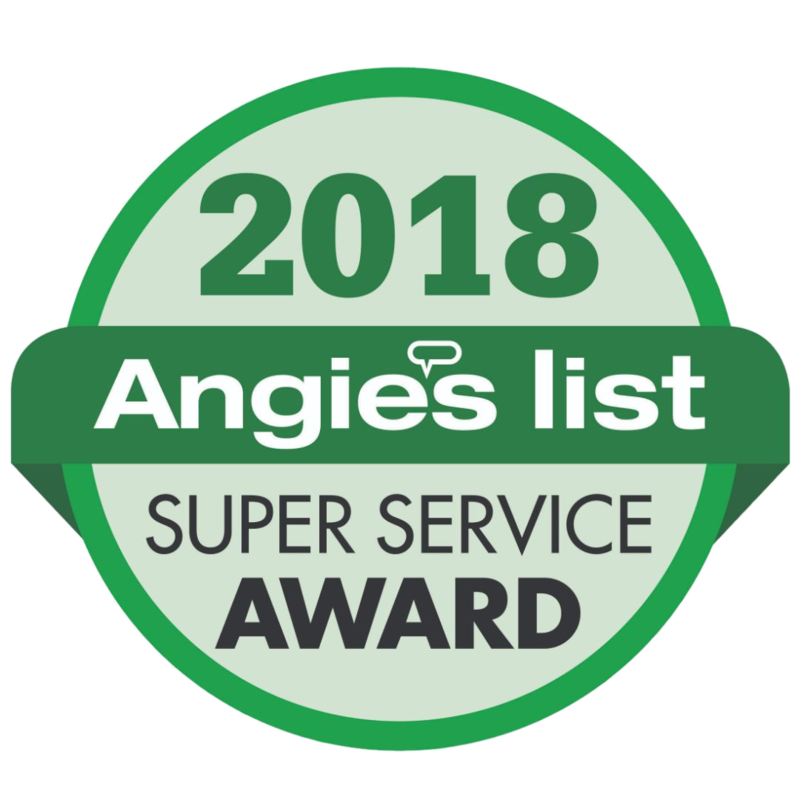 This award honors service professionals who have maintained exceptional service ratings and reviews on Angie’s List in2018. In late October, I attended our industry’s annual cleaning convention which was held this year in Dallas, Texas. This convention is huge and packed with educational seminars geared toward professionals in the cleaning industry. 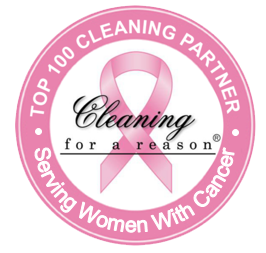 Since 1986, we have been offering superior house cleaning services in Columbia, SC. Our cleaning technicians are loved by our clients! Our clients have No Contractual Obligation. You deserve a clean home so give us a call and we’ll have your home sparkling clean in no time!